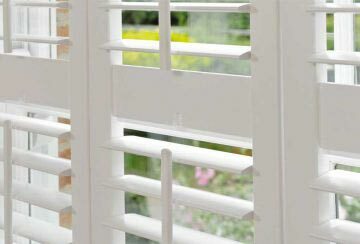 Purely Shutters in Birmingham is your local premier window shutters company offering a dedicated service for Birmingham and the surrounding area. 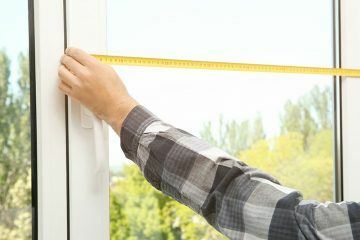 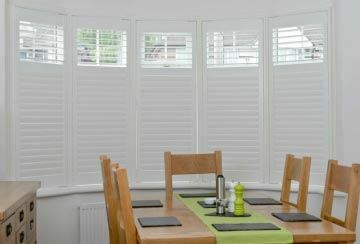 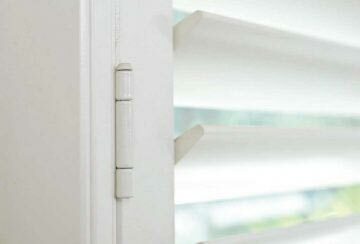 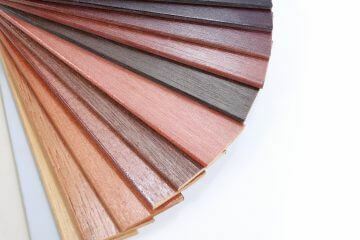 As leading experts in the supply, survey and installation of interior plantation shutters we have an outstanding reputation for quality with our customers who come back time after time to use our first class service. 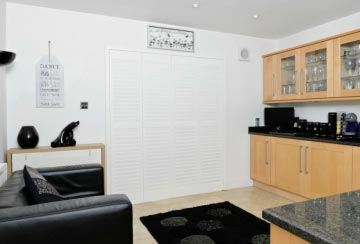 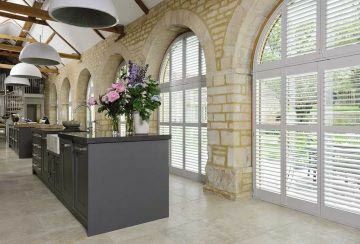 Window shutters are an unrivalled window dressing when it comes to beauty and elegance. 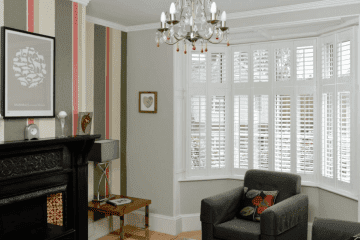 Choosing them can literally transform the look of any room in your house giving a wonderful new ambience and a window covering which, once installed, will last for years and years. 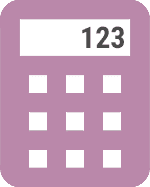 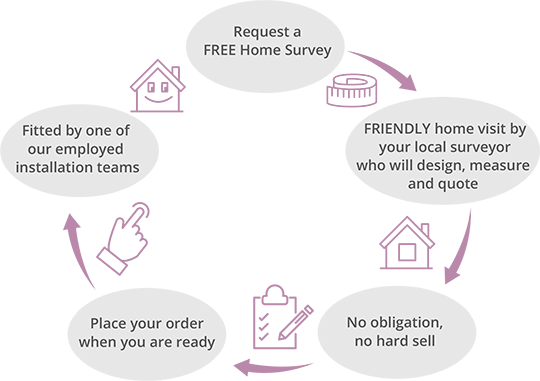 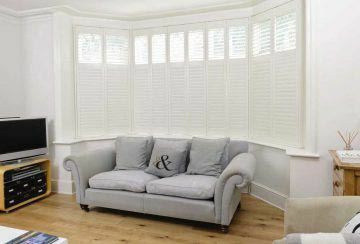 So, why not Contact Us or request your Free Shutters Survey today from Purely Shutters Birmingham.